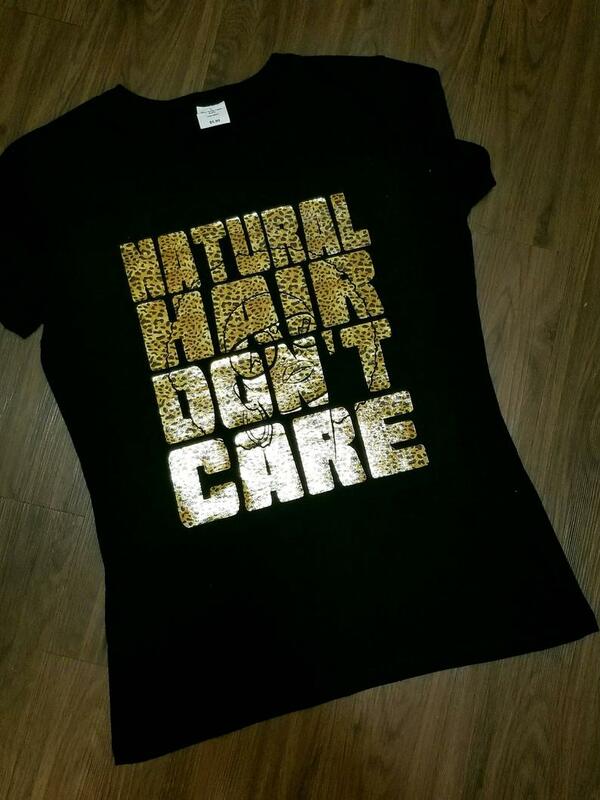 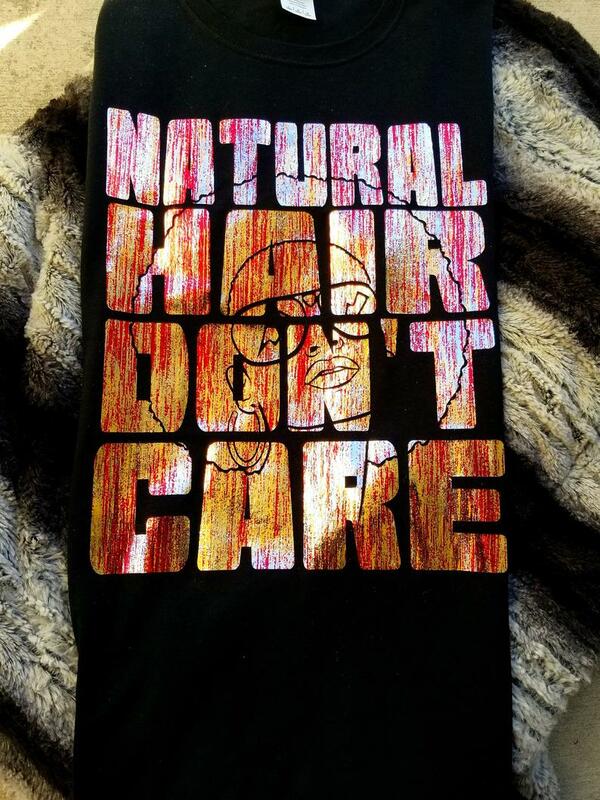 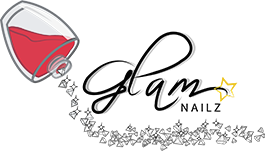 Naturalistas Show your natural hair love! 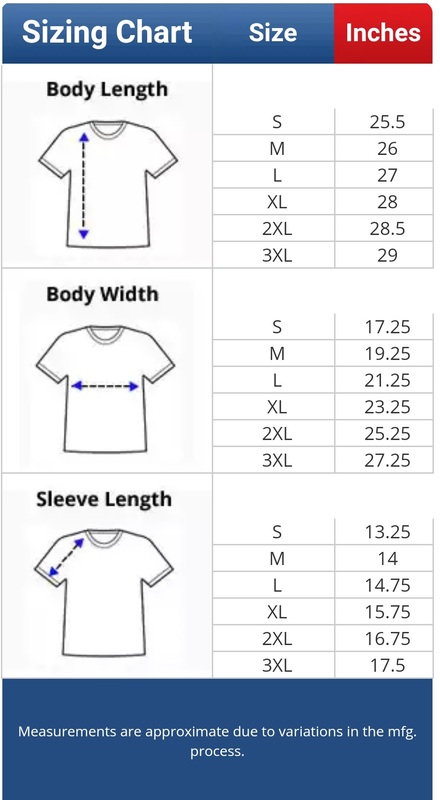 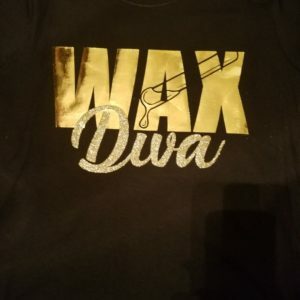 The size chart is in the pictures I use ladies fit t-shirts for sizes over 3XL there is an additional fee, just send a request and I can make it happen. 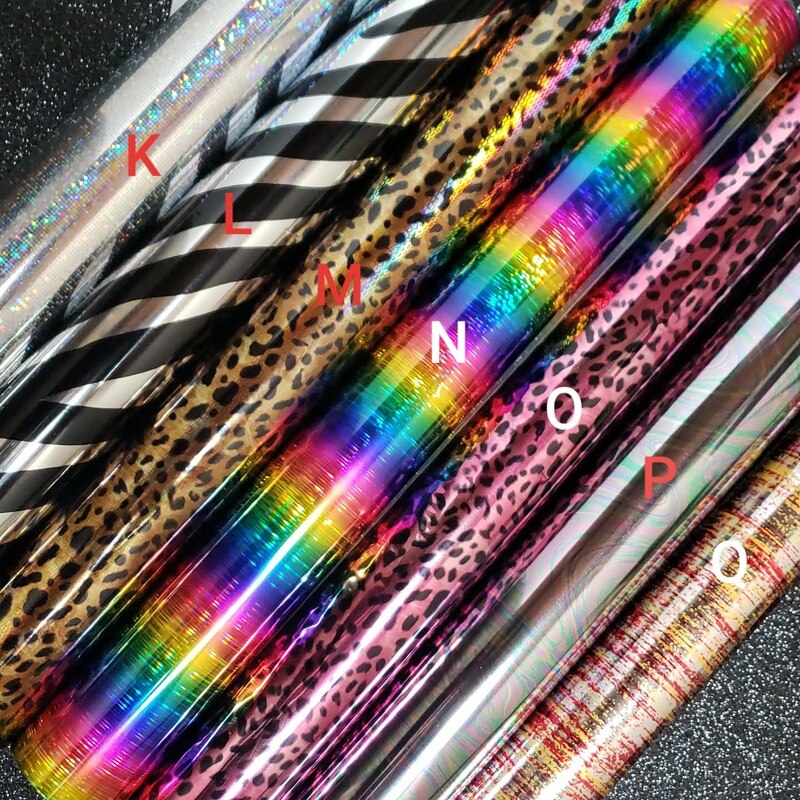 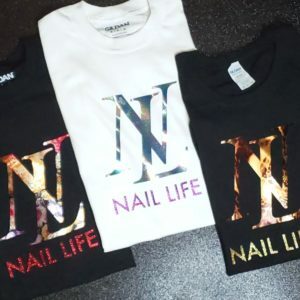 It’s available in pink leopard foil, brown leopard foil and in red, yellow and silver pattern foil. 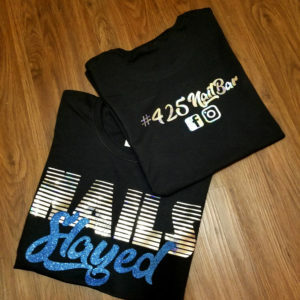 Please specify which one you would like there is a picture of each foil.